I became the owner of a nice Rolleiflex from a friend Barbara B. It was her dad’s camera and it most likely sat unused for over 40 years. 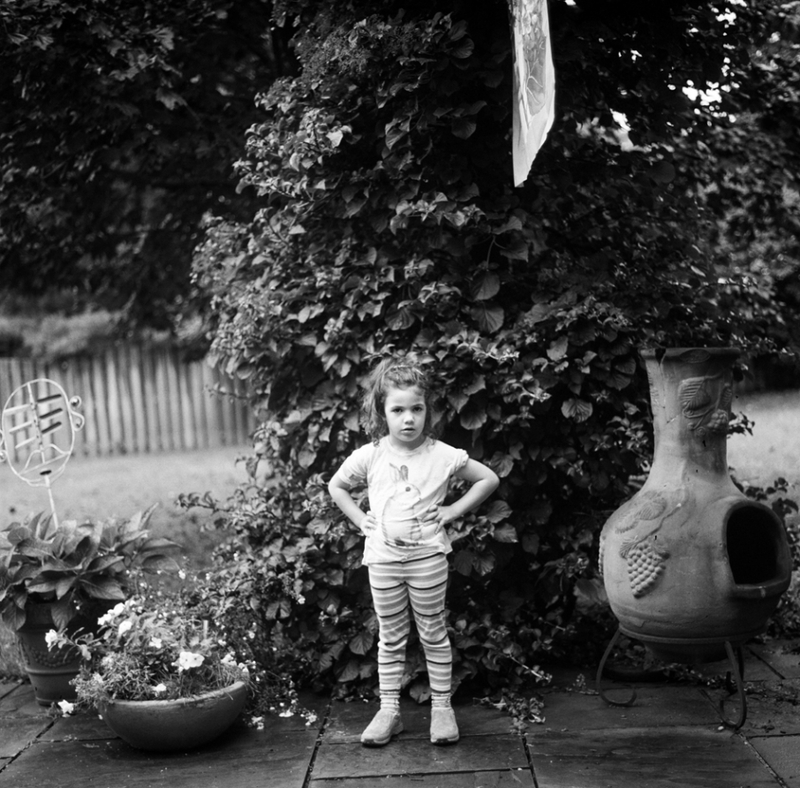 I was thrilled to get a roll of Kodak Tri-X 400 film and run it through the camera. 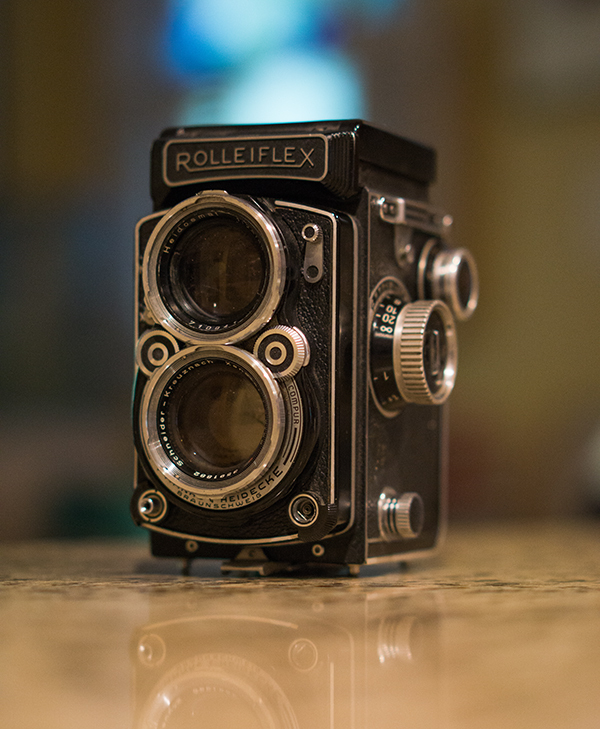 This Rolleiflex was produced in Germany around 1929 and quickly became the professional camera to own. It is a Twin lens Reflex medium format film camera and this model (around 1956-1959?) has a Schneider Xenotar 2.8/80mm lens. If you know the actual date and model please drop me a note. My grand daughter is 4 years old. She only knows digital cameras and the instant gratification of digital images. This video shows her experiencing and trying to comprehend film for the first time. She decides to rename film “luggage” and the camera was an airplane. I took the roll of 12 pics and sent it off to Indie film lab. They scanned them and I got high res images returned. All these images are f/2.8 and 1/100 or 1/125 sec.